Farmersgirl Kitchen: Jam, Jam, Jam, Jam - and a Giveaway! a global celebration of everyone's favourite spread. Now in its third year the competition, which invites jam entries from all over the world, has extended its categories to include team entries, the bairns’ jam, international flavours and a specific section for ladies of the SWRI and WI. 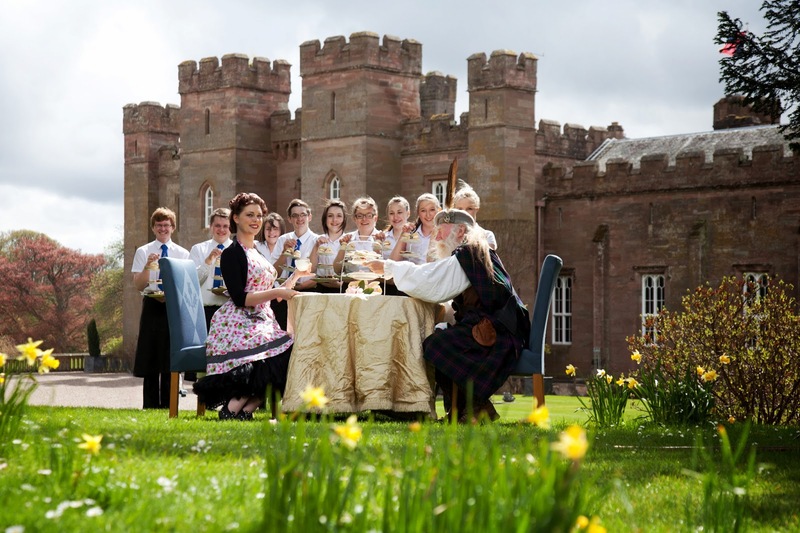 Inspired by the world-class, soft fruit fields of Blairgowrie and the berry pickers of years gone by THE WORLD JAMPIONSHIPS are here to encourage us to preserve our heritage, our recipes and to unite us all in our love of jam. Entries are open to homemakers and artisans, experts and beginners. 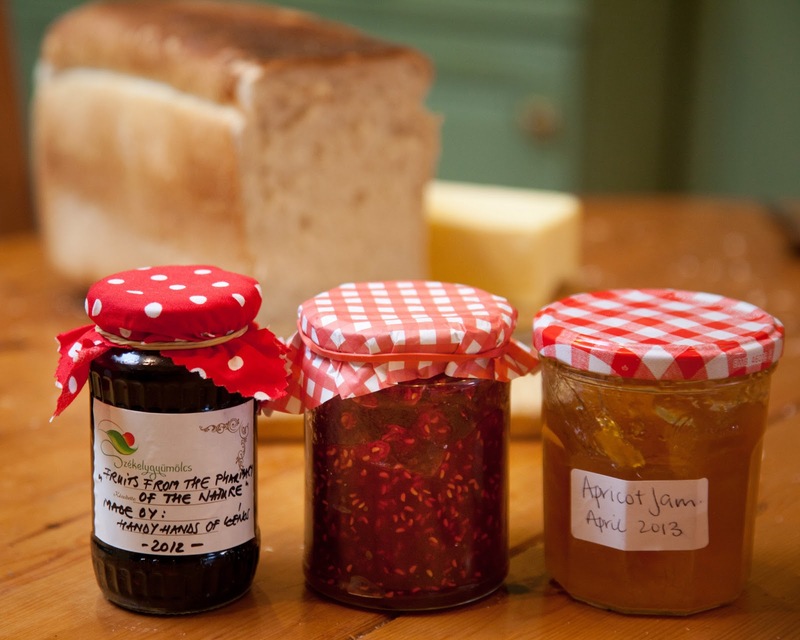 Participants are invited to send in, or drop off, their jam entries between May 14th and August 16th 2013. The jam entries will be judged by a small, expert group that includes a chef, two artisan jam producers, a home economics teacher and the resident SWRI expert (full details can be found at www.worldjampionships.com). 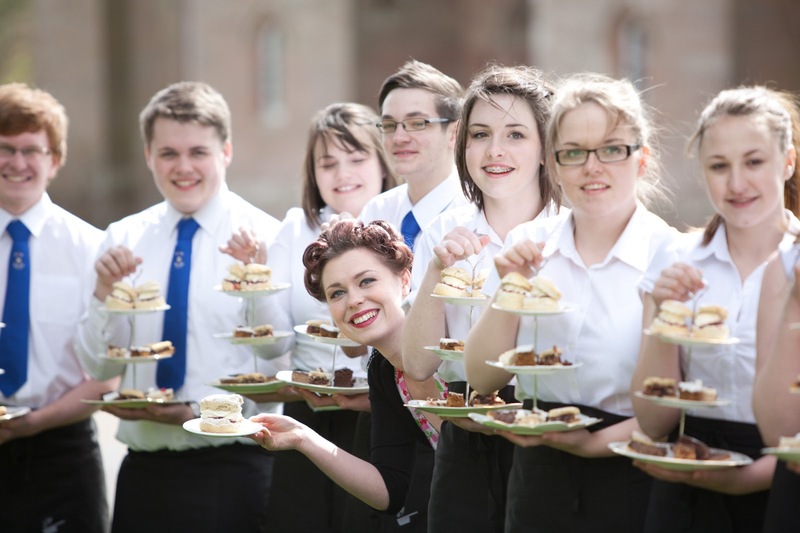 Winners will be announced at Dundee Flower and Food Festival on Friday 6th September. Jam recipes are included in "Of Culinary Matters", a recipe book written in the first century by the Roman, Marcus Gavius Apicius. 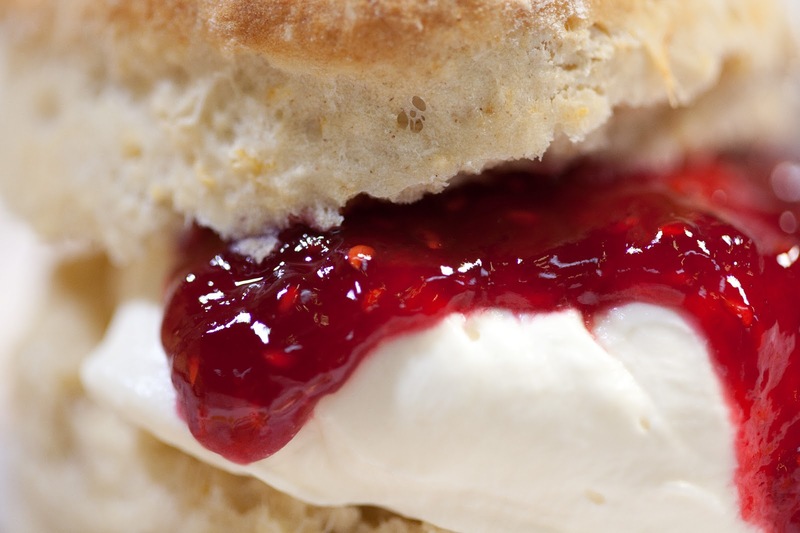 The origins of jam however, remain one of our unsolved culinary mysteries as the precise culture and date of its arrival is a matter of historical debate! What we do know is that everyone’s favourite spread is mentioned throughout history and appears to have been enjoyed globally for many centuries. Jam-making in Europe can be traced back to the 16th century Spaniards who had been preserving fruits for generations. In Britain, jams origins are in Tudor times where there are records of a preserve called a sucket, a cross between candied peel and jam. Now you are ready to make your own jam, if you have never done so before don't be put off, it's really quite simple, just follow the instructions carefully. dissolved. Once the sugar has dissolved, boil rapidly until set is reached. This can take as little as 5 mins. Remove from heat once set has been reached, carefully pour into sterilised jars, filling to 4mm of top of jar. Cover with lid or wax disc and cellophane cover. 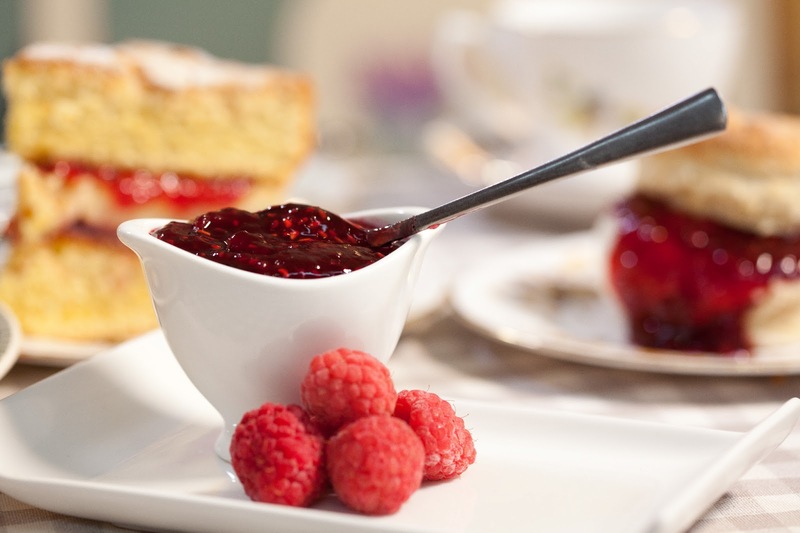 If you would like to learn how to make the kind of jam that wins prizes you need a copy of First Preserves 'Jams' an e-book by Vivien Lloyd. This is a great little book full of excellent information about preserving, Vivien shares the knowldege she has gained as a WI judge and prize-winning preserve maker. It includes Vivien talking you through the process of making Raspberry and Apple jam in a step-by-step embedded video, and a range of recipes. There is even a chapter on Competitions which gives you all the information about what the judges are looking for, helping you to win prizes. Jam, Jam, Jam, Jam (with apologies to Monty Python). I am supporting the Jampionships because I do not want the art of preserving to die out, I have enjoyed homemade jam all my life and would like future generations to have the same pleasure. 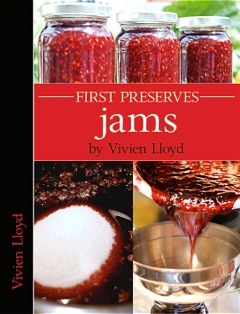 Thanks to Vivien and Nigel Lloyd for the copy of First Preserves Jam to review and for providing a copy of this excellent e-book as a giveaway. Good Afternoon Janice, I love making jam and marmalade and it would be so sad to see this art disappear. My husband's uncle is 81 years and he will only eat my home made jams as he says he can tell the difference between shop bought and home made. Thank you for such an interesting post, I really did not know that jam making had such a long history. You could also call this a Jamboree!! I make jam semi-professionally for a local baker and cafe and would love that Viviene Lloyd book! Funny that today I am actually making raspberry jam! Coincidence! 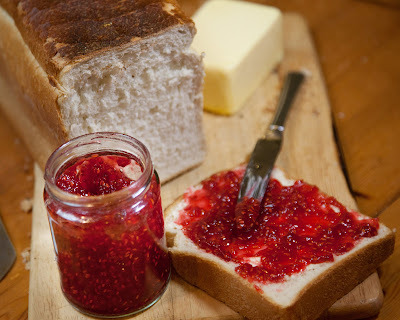 Your jam looks wonderful! I also followed the link to your tomato chili jam, that's just gorgeous, too. Thanks a lot also for sharing the info about the competition with all of us - that's quite a stimulation to get jam-creativeas well. 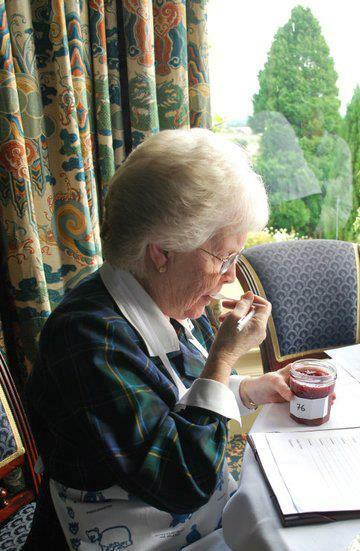 I have just spent 2 days in the company of Viv Lloyd where she has demonstrated to myself and some Blairgowrie High School seniors, how to make the perfect black currant jam! My words! I could eat it out of the jar with a spoon. Great fun was had by all and the kids are inspired - our jam makers of the future. Even better still, we filmed Viv, so anyone wanting to watch her in action can visit the World Jampionships web site soon www.worljampionships.com. Hurry back to Scotland Viv we have learned so much!